Fifth from the right: Mr Frank Briscoe, Chairman of the Briscoe Panel. 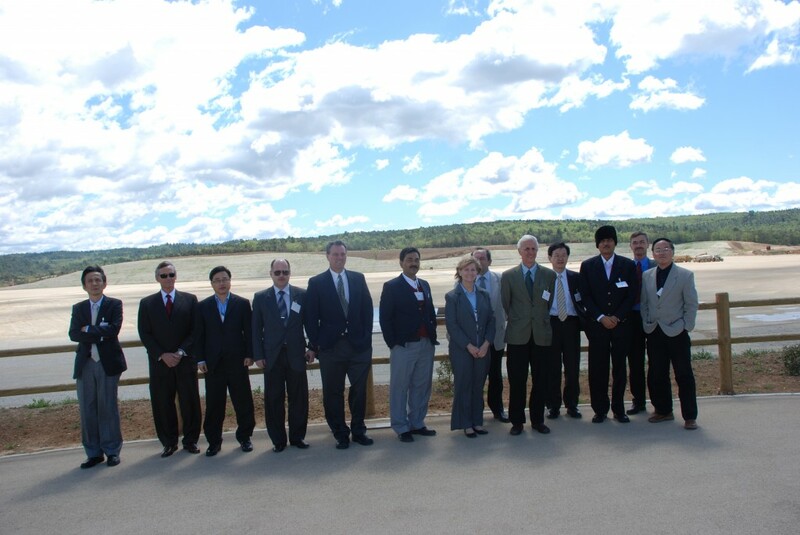 On Thursday 29 April, in the scope of the third independent cost review meeting, members of the Briscoe Panel visited the ITER site. Thierry Brosseron from Agence ITER France gave them a presentation on ITER site preparation.